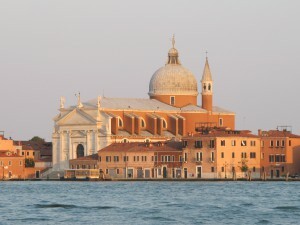 Saturday, September 30: Arrive Venice and take a walking tour of this fabulous city in the sea. Overnight Venice. Sunday, October 1: Visit the Gothic-style Palazzo Loredan Cini in the Dorsoduro and then stroll the Church of the Frari in San Polo. Overnight Venice. Monday, October 2: Enjoy free time to shop or visit the islands of Burano or Torcello. Overnight Venice. Tuesday, October 3: Move by van to Parma. Stroll through the city and view the 16th century fresco masterpiece by Correggio. Overnight Parma. 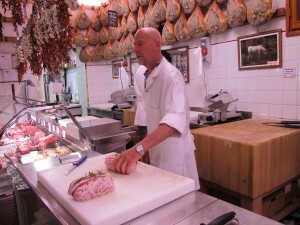 Wednesday, October 4: Explore the Parma ham factory, the Parmigiano-Reggiano cheese factory, and the Balsamic factory. Enjoy a lovely lunch and move by van to Siena. Overnight Siena. Thursday, October 5: Spend the day exploring the beautiful medieval town of Siena. Overnight Siena. Friday, October 6: Travel by van to the pilgrimage town of Assisi and visit the cathedral. Overnight Siena. 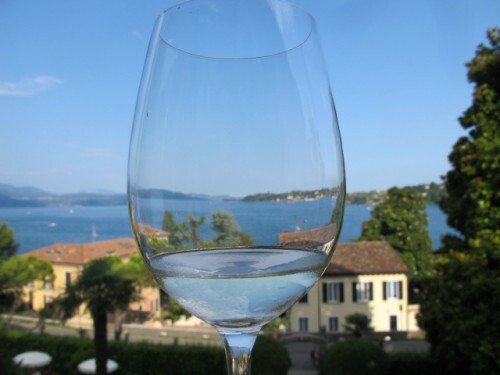 Saturday, October 7: Enjoy free time in the morning before an afternoon and night time cooking class in which you will prepare an entire Tuscan meal from antipasto to pasta to dessert and taste a very good Chianti. Overnight Siena. Sunday, October 8: Travel by van to Perugia where you will delight in the landscapes found in Perugino’s paintings. Overnight Perugia. Monday, October 9: Visit the National Gallery of Umbria, the Cathedral, and then stroll the town. Overnight Perugia. Tuesday, October 10: Travel by van and train to the beautiful city of Sorrento. Take a walking tour of the town. Overnight Sorrento. Wednesday, October 11: Take an all-day tour of the Amalfi coast stopping in the charming towns of Positano, Amalfi, and Ravello. Overnight Sorrento. Thursday, October 12: Enjoy an all-day tour of the most beautiful island of Capri. 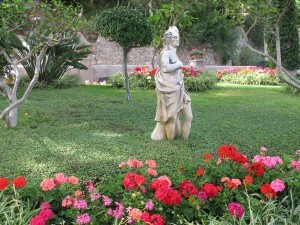 Visit both Capri and Anacapri including the villa of Axel Munthe. Overnight Sorrento. 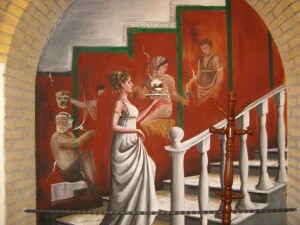 Friday, October 13: Take the train to Rome, the Eternal City. Enjoy a walking tour. Overnight Rome. Saturday, October 14: Shopping, walking, eating, you will enjoy a fun-filled and memorabile last day in Italy. Overnight Rome. Sunday, October 15: Return to the USA. Price of trip: $4895 double occupancy. 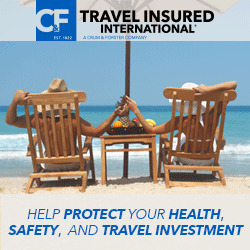 The price includes all breakfasts, museums, transportation, guiding, tips, tours, and some wine tastings. The price does not include airport transfers, private use of taxis, some lunches and dinners.